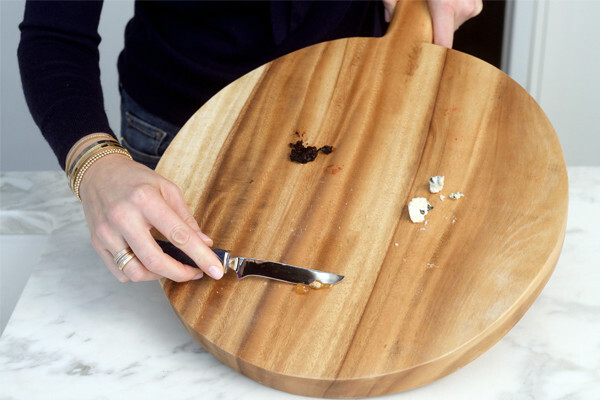 Your cheese board was a hit and now you’re left with a crumbly mess. When the time for cleanup comes, resist the urge to immediately load your board in the dishwasher and call it a day. Follow these simple steps to properly clean and preserve your board, so it lasts for many gatherings to come. Scrape away leftovers into a trash bin using a dull knife. Do not put wooden boards in the dishwasher – they’ll warp and crack. 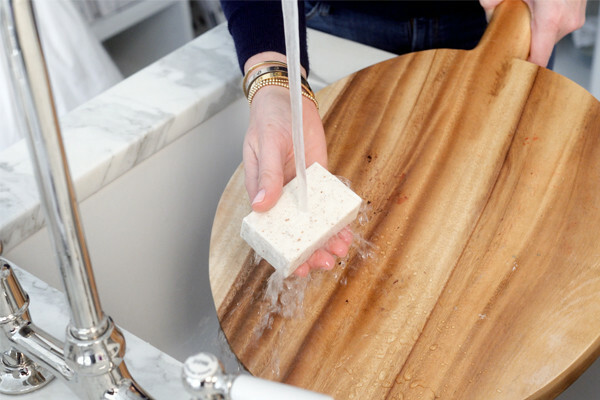 Instead, handwash your board with the Kitchen Soap Bar and warm water. 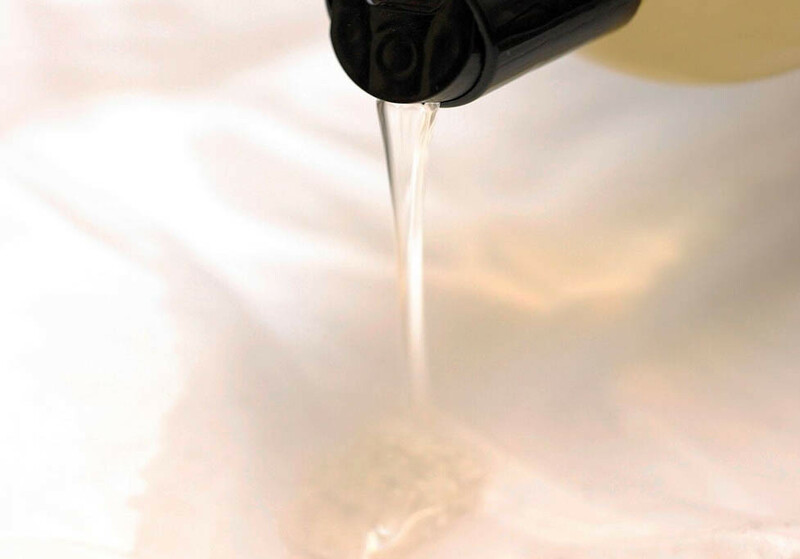 Firmly work the wet bar along the surface to remove stains and odors. Then, thoroughly rinse away suds. 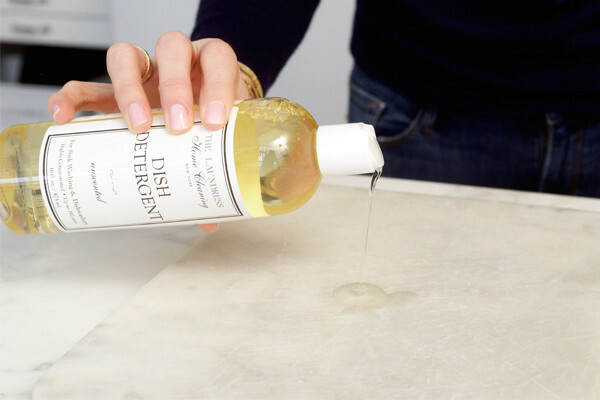 To help deodorize, pour 1 capful of Scented Vinegar* onto the board. 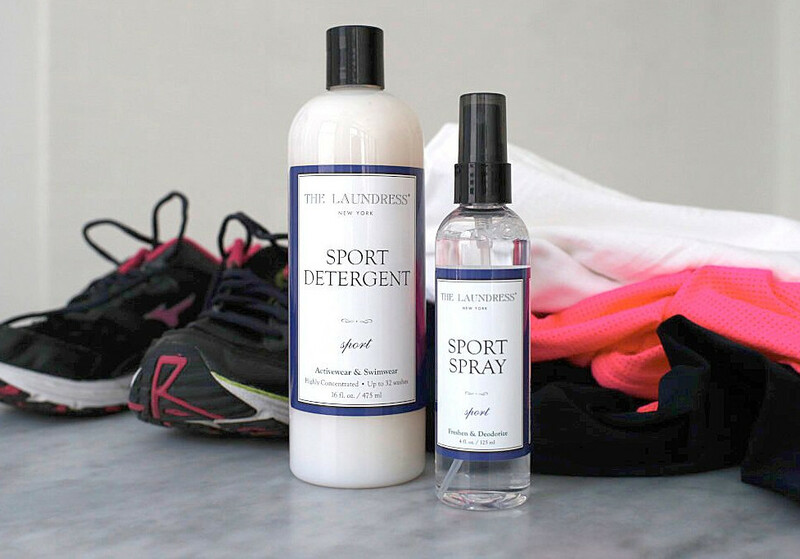 Wipe dry with the Lint-Free Cleaning Cloth. 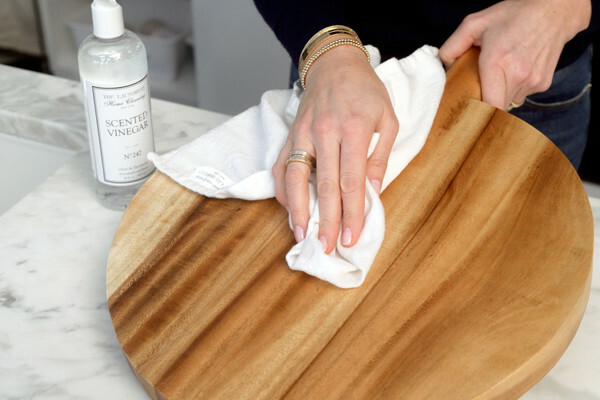 *Note: Do not use Scented Vinegar on marble and slate boards. Boards made of porous stone, such as marble or slate, require a gentler touch. Handwash in the sink with Dish Detergent and warm water. Then, wipe dry with a Lint-Free Cleaning Cloth. 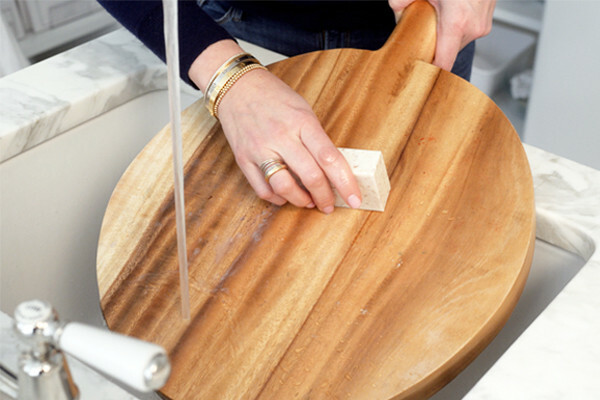 You've mastered the cleanup, now take your cheese board to the next level! 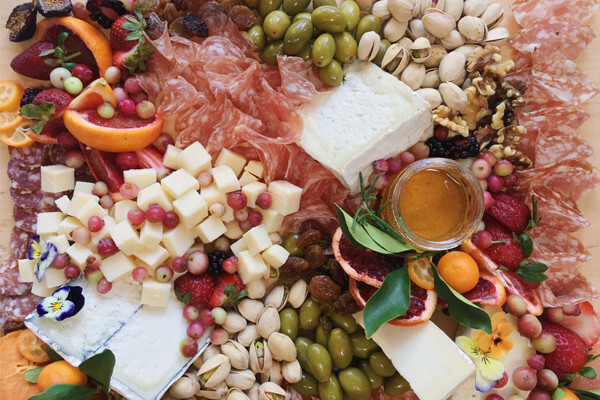 Create the perfect platter by following the steps in Sorella Collective's Ultimate Cheese Board How-To!